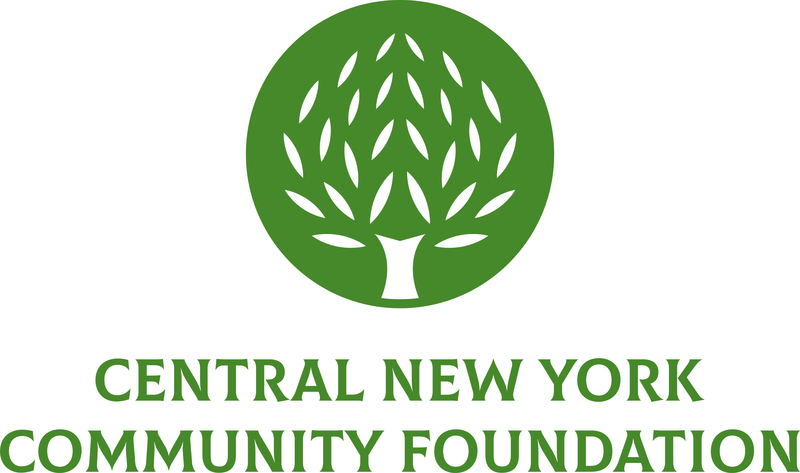 March 31, 2011 (Syracuse, NY) – Jennifer Owens was promoted to Vice President, Development & Marketing at the Central New York Community Foundation. Jennifer has been with the Community Foundation since 2004, where she started as a Program Associate. Most recently, she held the position of Director of Donor Relations. Jennifer serves as head of the Development & Marketing Department, directly supervising the development and communications staff. She oversees the development of the Community Foundation’s permanent charitable funds and helps donors to structure personally satisfying and effective ways to accomplish their charitable giving goals. Jennifer holds both a Bachelor of Arts and Bachelor of Sciences degree from The American University. Her 14 year career in philanthropy included six years with private foundations in Washington, D.C., where she participated in the grant review process and provided oversight of grant administration.